Having just those three voices silenced is bad enough, but we lost Chuck Stanion from P&T’s editorial chair even before that. As I write this, I am smoking a 19-year-old tin of McClelland’s Christmas Cheer Virginia flake. 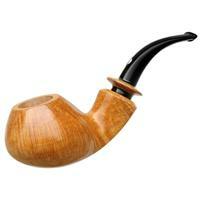 It is a sublime smoke, and yet at the same time, it only underscores for me what has been lost. The quality of leaf and dedication to producing that leaf to its ultimate luster is gone. And now, losing three of the very best at writing about our hobby (I’ll return to Mr. Chuck Stanion in a moment) is going to hurt as well. I hope that somehow, these three voices will find another venue soon. We need them. They know and understand our hobby as few others do. Gage can ferret out the finest taste details with a superb palate, which he employs to tell us about a particular leaf or blend. It is as if his expert tasting abilities can fathom the soil and amount of moisture in which a tobacco crop was born. Perhaps even when it was harvested. 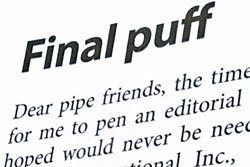 William Serrad is a nonpareil of pipes and tobacco writing. His knowledge is vast and seemingly without borders or barriers. His tastes are our tastes. He not only knows pipes, but also which pipes smoke best with the season. And then there is G.L. Pease, master tobacco blender. Surely by now you have not only read Pease’s beautifully-written columns in P&T, but also worked your way through, as I have, his extensive blends. They are, like his columns, works of art. 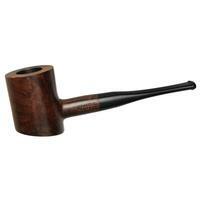 I have not mentioned Ben Rapaport, an antiquarian of rare pipeology. His knowledge and research seem boundless to me. Rapaport’s historical essays of pipes are masterfully put together. No word is out of place. He is a word craftsman of the first order. These are the voices we are losing with the demise of P&T. I have most of the editions but missed a few in a couple of job moves. I am going to replace those lost issues as soon as possible. When I saw the first edition of the magazine, I knew instinctively that we had found a kindred soul, and that was being led by the wise tutelage of Dayton Matlick and the editor he chose to run his beautiful magazine, Chuck Stanion. Chuck even awarded me the opportunity to write a piece for the magazine on a southern author and icon, William Faulkner, a Nobel Winning pipe smoker. I was at once wild with excitement and sweating bullets. Could I could perform up to the magazine’s standards and growing reputation? Were my words, and research, good enough? I made it through, somehow, but I visually felt the looming presence of Chuck Stanion standing over me as any good editor will when it comes to turning over valuable space to a writer. Stanion’s columns in P&T were not only works of dazzling wordsmithery but also informative, funny, entertaining, delightful and the first thing I read when the publication arrived in my mailbox. 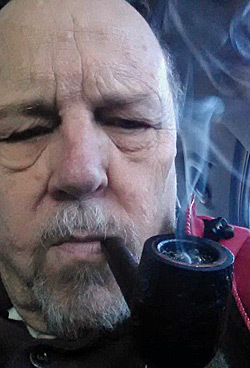 I could hardly wait to read what Chuck’s current view was of our world of pipes and tobacco, and his world of telling us just how it was with him. He was and is a storyteller of the first rank. Some of you may recall that Chuck also wrote a tips column in the earliest editions. 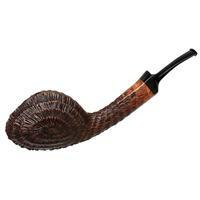 It was some of the best advice I have ever received about how to treat and smoke my beloved pipes. 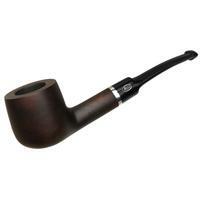 Chuck is now with SmokingPipes.com, thank goodness. He is one of a kind, the rarest of beings who not only can write as if touched by the gods, but also an editor who brings out the best in journeymen journalists. Creating what Dayton Matlick and Stanion did on a quarterly basis was herculean. To attempt similar feats of publishing quantity and quality monthly would have required a large and talented staff, not only of writers but also advertising, marketing and circulation stalwarts. My admiration for what Chuck and Dayton Matlick accomplished borders on worship. I read every article and then reread them. And again, and again. I returned to those hallowed pages over the years and felt as if I had a wise pipe and tobacco shaman sitting at my side. It was the best of times, it was the worst of times, it was the age of wisdom, it was the age of foolishness, it was the epoch of belief, it was the epoch of incredulity, it was the season of Light, it was the season of Darkness, it was the spring of hope, it was the winter of despair, we had everything before us, we had nothing before us. . . . Yes, my friends, we have had the very best of them. We can only find solace in the hope that this will not indeed end up as our winter of despair, our winter and spring of discontent. Here is hoping for a brighter day, when other masterful tobacco blenders find that golden fleece of Virginia so marvelously managed by the McNiels, Mary and Mike, for four decades. And here is hoping that Serad, Pease, Gage, Rapaport, and other fine pipes and tobacco journalists locate a new home for their words that fly to our hearts and land in our souls. Well said, Fred, and thank you for the kind words and respectful eulogy to P&T. It’s been a real honor to be associated with the excellent staff of the magazine for the last four years under both Chuck’s and Chip’s leadership. When Chip told me I’d be writing my final column, it didn’t come as much of a surprise. The magazine had been a labor of love, not profit, and had struggled for many years, and it’s also no surprise that the new owners have less interest in tradition than in the bottom line. It’s always been the way of corporate entities, and is even more true today. 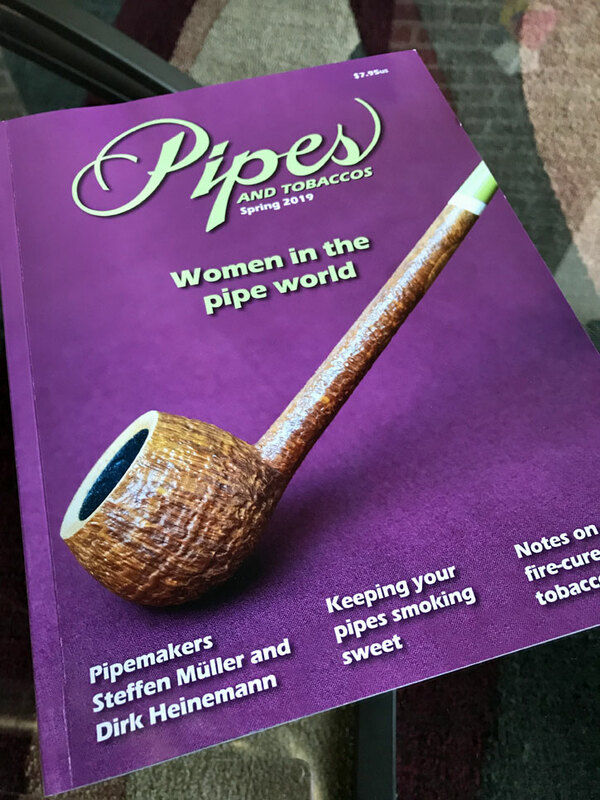 Few have Dayton’s commitment to heritage and history, or the belief that something as important to the few as the longest ever continuously operating magazine dedicated to pipes and tobaccos is worth preserving, despite the costs of doing so. The full and final impact hit when my copy arrived, a tangible testament to the end of an era; another nail in the coffin. Between the demise of P&T, the shuttering of McClelland, the FDA’s egregious regulations bearing down on us, and the much more profitable cigar industry unceremoniously, and unapologetically tossing pipe smoking under the wheels of the oncoming train, it’s difficult to not be pessimistic about the future of our pastime. But, as we witness these encroachments upon our hobby, and indeed, our liberty, it’s now more important than ever to keep our heads up and make make our voices are heard in whatever way possible. GLP: Thank you for the kind words and inciteful review of what is happening to not only our way of life but also the print world in general. I’m thankful for you and all the other talented folks who put out P&T for so long. 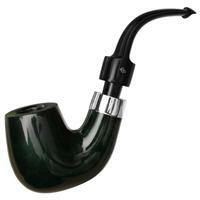 It was a true jewel in the crown of pipe smoking. I sure hate to see another great print product hit the deck. It’s as if social media is eating our brains and filling the corporate coffers with gold. As I wrote, I do hope you, Serrad, Gage, et al, find a new print resource. Our pastime is under mighty threats these days, and we need yours and other solid voices to speak up for us. I do hope that opportunity rides in on the White (Knight) Horse. All best, and thanks for the note.